Watch out for three terribly creepy economic risks. 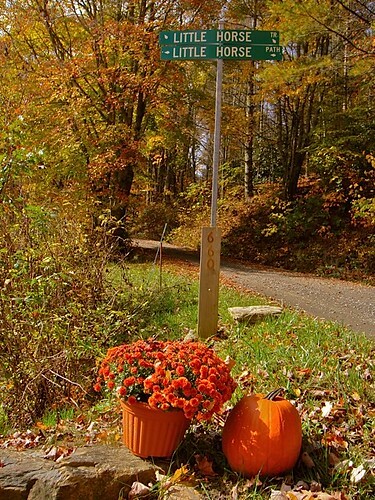 As Halloween approaches many think about orange and black decorations. Our thinking should be on creepy and creeping risks to our freedom & financial freedom as well. See three creeping risks that may alter our financial well being forever here.